This conference will feature a number of overseas plenary presentations, society speciality lectures, poster sessions, 3-minute poster presentations and an E/MCR mini-symposium are also planned. 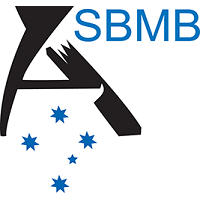 The 2018 ASFB conference will, over four days, challenge and engage delegates by exploring the relationships between scientific research, natural resource management and policy formulation. 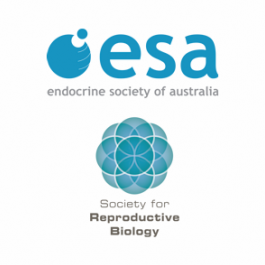 The 2018 Annual Scientific Meetings of the Endocrine Society of Australia and the Society for Reproductive Biology will be held at the Adelaide Convention Centre from 19-22 August 2018.